Although this workshop will focus just on memoir, writers of all genres can benefit from Gail's encouragement and instruction! Plenty of writers mine experiences from their own life for fiction, and this workshop could jumpstart your idea machine! The workshop is absolutely free and no purchase is necessary (really! ), although the option to purchase FHB's usual beer/cider/root beer is of course available. The workshop will run about two hours, with time for a break in the middle and question and answer time with Gail. Doors open at 6 PM and the workshop will start promptly at 6:30 PM, so please be settled in by then. No registration is necessary. Questions? Please email FHB events coordinator Molly at molly@fathillbrewing.com. 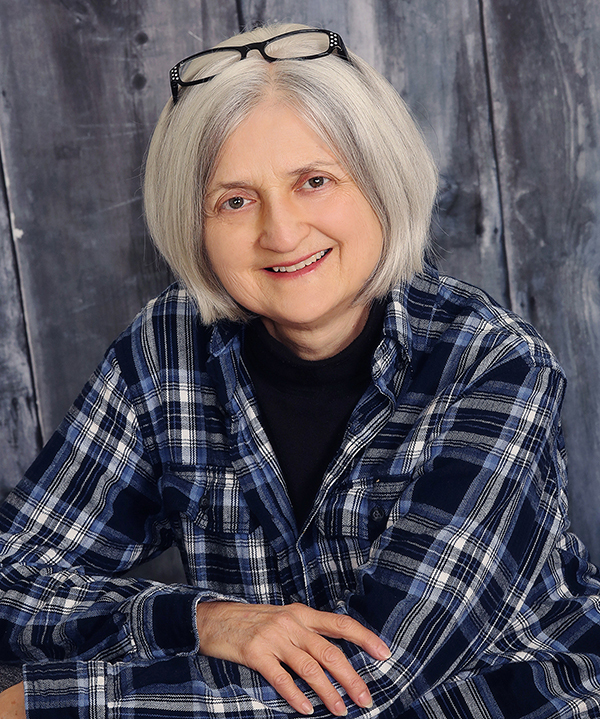 Gail enjoyed a career in college expository writing and ESL teaching before focusing on her own writing, which includes memoir and World War II era fiction. She has several published books and facilitates writing workshops around north Iowa and beyond.